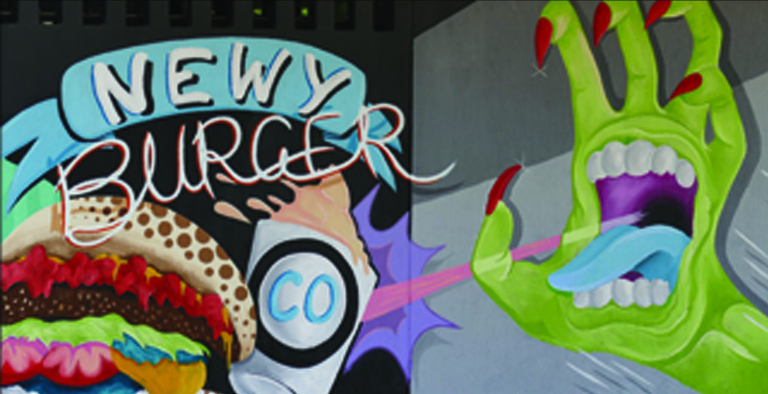 Bringing tasty burgers and catering to Newy! Give the gift of burgs, looking to spoil someone for a special occasion? We can organise gift vouchers for all occasions and to your desired value, click on the gift voucher button to send us through your details.